I'm Freckles.... the Mom: Post It and Believe it! 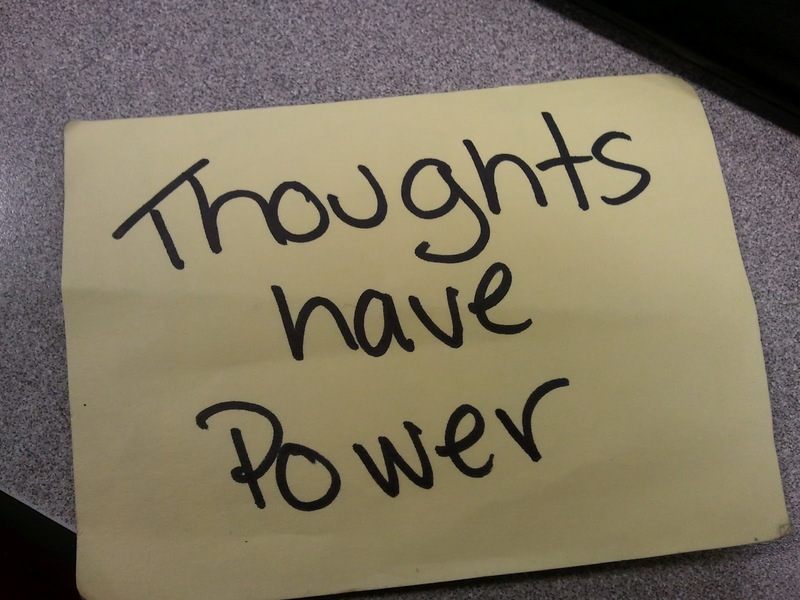 Post It and Believe it! It is important to have a healthy dialogue with yourself. I struggle with this sometimes, as I think we all do. 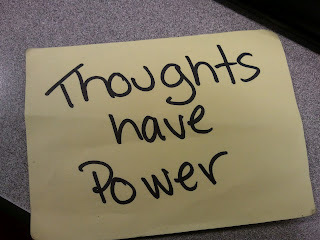 So, to help me remember what is important I like to write messages and reminders on post it notes. I stick them on my computer, in my note book or my reading book. Here are just a few phrases I like to say to myself. Love this!!! 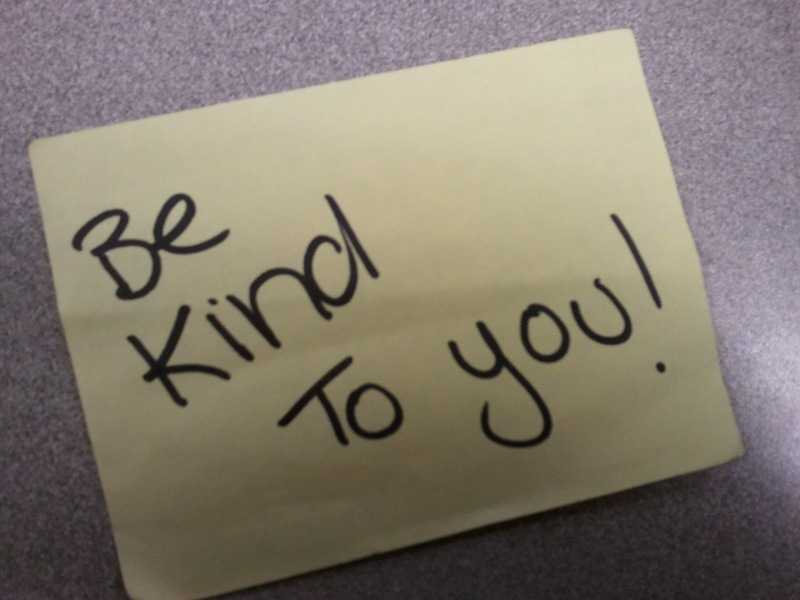 So good to remember this...be kind! thanks... I have to remind myself often!